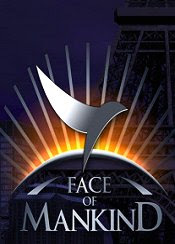 About the Game: Face of Mankind is a science fiction massive network game, with game mechanics, focusing on acting out the roles, ubiquitous communication, and fully controlled by the player, the economy of the world. This is also the first role-playing game, where there is a system generated by the missions, characters. This system allows characters to create a high-level mission to players ranked below. The aim of the game is to create the most advanced character - and the strength and social status.